There is plenty going on this month with the FBRTC. Check out the events below for more information. We hope to see you this month at one of the events or on the trail! Our monthly will be held on Tuesday, October 9 from 7:30-9:00 PM at the Franklin YMCA. The meeting is open to all as we are always looking for new members and fresh ideas. 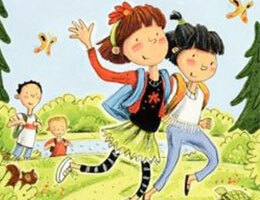 Visit the SNETT from October 11th - 16th for the Pop-Up StoryWalk® featuring the book Amelia Bedelia Hits The Trail! 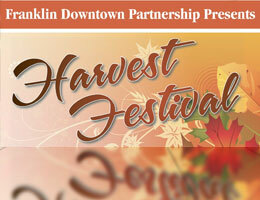 Visit our booth in downtown Franklin and learn more about our efforts and events. See you there! 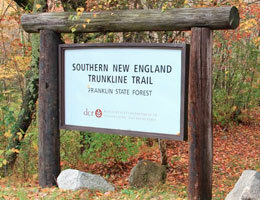 Help us keep our trail clean! 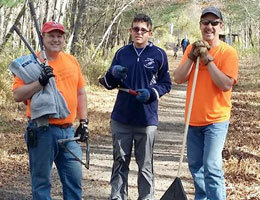 Please join us for the fall SNETT Clean Up.